The “Degree” of a High Functioning Autist May Reference a College Degree! For those of you with high functioning autism who want to obtain a college degree there are some things I would like to share with you. This topic is near and dear to my heart. Having gone to public school, a state college and a private law school, I believed the one acceptable way to earn a degree involved an on campus classroom-style education. I thought there was no way you could learn as much online as you could in a classroom. To that end, in my first job in Human Resources, I turned my nose up at resumes indicating online degrees. Points to my manager for regularly correcting me! Fast forward twenty years, I believe that the alternatives available are both amazing and of incredible value, perhaps no where more than in the community of high functioning autists. These alternatives provide much more flexibility in terms of the medium of delivery, amount of exposure to other people and environments, scheduling, pace, and cost. Awesome features for the high functioning autist. Though many of them have been available for years and are well known to universities, few students know of them. Even better, their acceptance by employers is steadily growing. 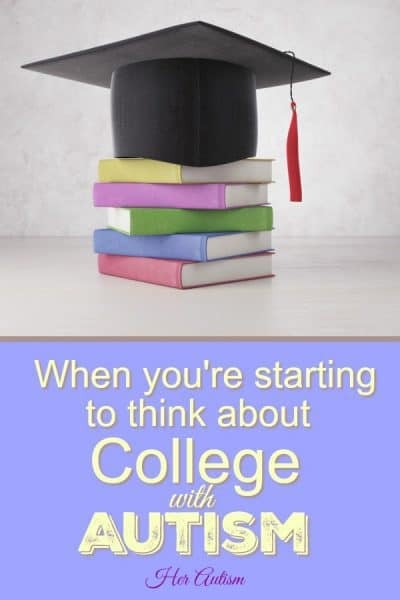 Gone are the days that employers frown on an online degree! Though there are majors for which attending a traditional college campus is advantageous, there are others where this is not necessary. It is all up to YOU. 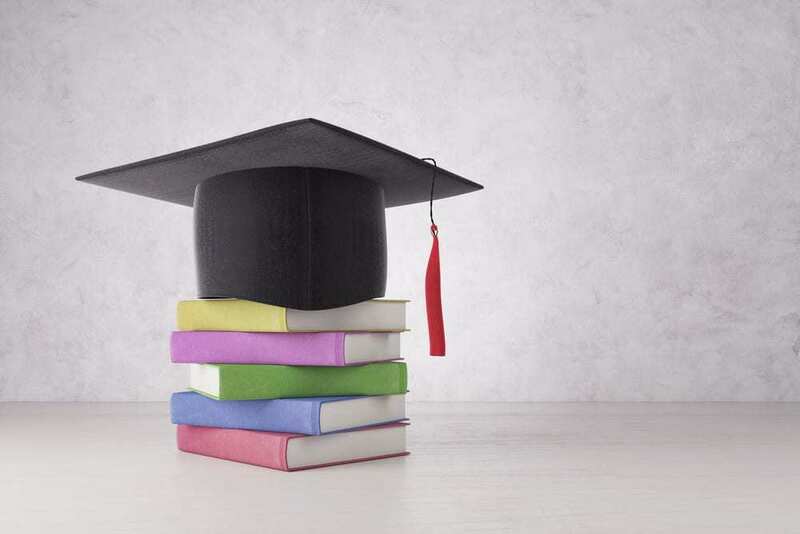 The number of ways to obtain an education is limited only by the creativity of those involved in the decision making process for any given student. While colleges begin opening their doors to autists making more resources available, the attitude still seems to be that autists struggle more than the average student. In reality, these colleges probably had high functioning autists attending all along. They didn’t know it because these high functioning autists were succeeding on their own. 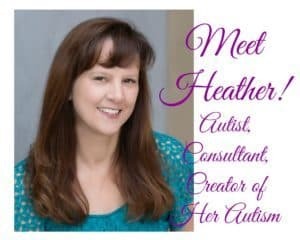 Further, while these autists may have faced struggles different than neurotypical (non-autistic) students those struggles may or may not have been greater! Headlines suggest that students with high functioning autism cluster around science, technology, engineering and math (STEM). I would caution that until all autists, especially the most high functioning, seek and obtain a diagnosis, we really don’t know where the high functioning autists reside. The media would have you believe that college is a dreadful challenge for all or most autistic students. There are those of us, like me, who actually like, no, love acquiring degrees! In addition, like me, many high functioning autists hold multiple degrees. Yes, school challenges me, but I feel safe in an educational setting and love the structure! For me, college proved to be much easier than high school. I controlled my schedule and course selections. I loved that my focus of study was so narrow. These differences allowed me to flourish. My own campus, I am fairly certain (which eventually hired me to teach a course on Philosophy and the Law!! ), had no idea it had anyone with high functioning autism on campus as a student, let alone later as an instructor! Since I myself had no idea, I think this assumption a safe one! Honestly, I am sure I was not the only one. Temple Grandin, for example, would be an outstanding example of an autist who fits this bill. Anyway, I digress! As colleges build programs for autists, use services that benefit you, but choose wisely. Know your needs and resources before signing up for expensive programs designed to “assist” you. Carefully consider the quality of the services offered and look at the return you will receive on the investment you make in these services. Again, you consider alternatives as there may be more cost effective ways to access these resources than on the campus itself! In coming posts, I plan to share my own experiences. I will present some of the strategies I used to get through college and law school and commonly used alternatives to a traditional college education. Though I haven’t used all of them, I used quite a few and loved them! It is worth noting that all of the methods I tried resulted in a similar level of knowledge and understanding. Admittedly, I preferred some methods over others depending on the given subject. I happily anticipate sharing with you lots (though by all means not all) of these alternatives. 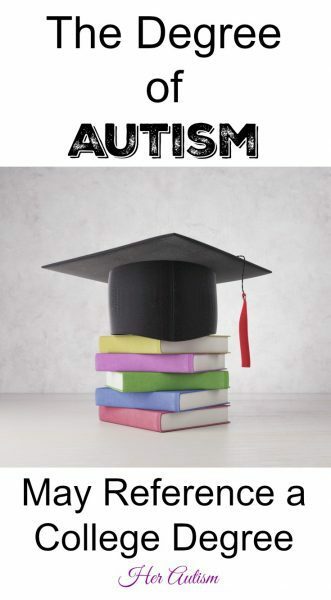 I look forward to hearing the experiences of those of you high functioning autists or family and friends who have utilized these methods or have maybe even chosen a traditional college career. 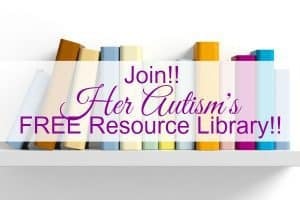 Higher education is possible for many with Her Autism!!! Want to remember this post? Pin it to your favorite Pinterest board! Want the password for our Free Resource Library? Get it below!